CALL YOUR CUSTOMER SERVICE REPRESENTATIVE FOR SPECIAL PRICING. Enhance your product by letting us use our new in-house digital printing capabilities to print your sheets and permanently sealing them under a clear vinyl. 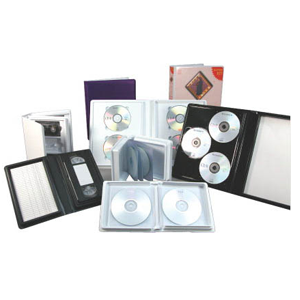 Standard specifications include white or black rigid vinyl trays with suedene vinyl trays with suedene vinyl material. Decorating options include silk screening, foil stamping, embedment, or overlay designs. Call your customer service representative for pricing.